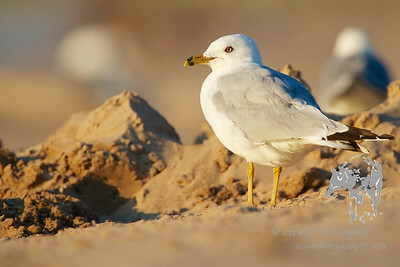 Birds are something that I have always been interested in. Maybe that is my father and grandparents influence, or maybe its the greeting you get when you head out into that swamp or forest. 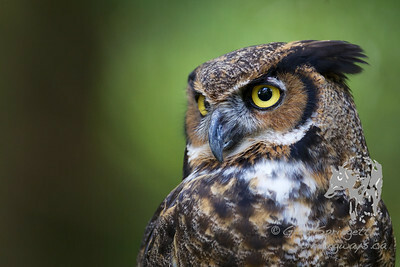 This is one of the captive Great Horned Owls at Mountsberg Conservation area. 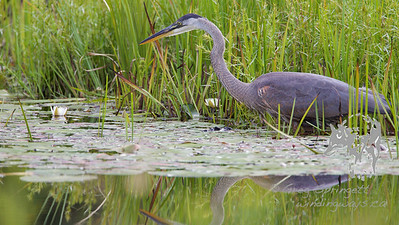 Juvenile Great Blue Heron stalking its lunch in Spruce bog in Algonquin provincial Park. 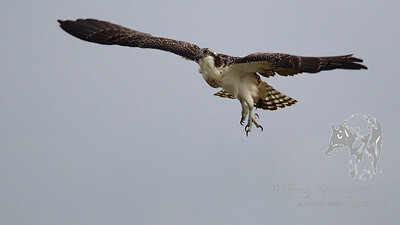 What is a photographer to do when Momma Osprey lands in front of you? 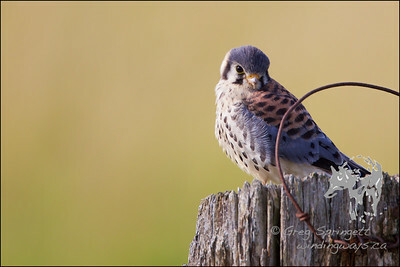 Pair of young Kestrels found hunting in the Kawartha Lakes. This one was more curious about the camera than the other. 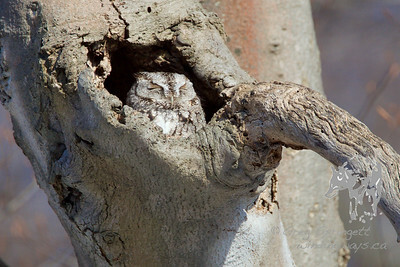 Eastern Screech Owl sleeping the afternoon away in Waterloo. 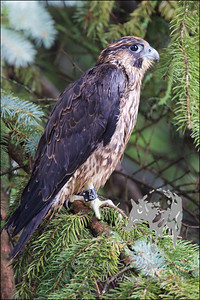 Saddie is one of the peregrines fledging in Waterloo. Osprey flying North West of London in Southern Ontario. The nest this young one was from, is across from one of the old family farms. 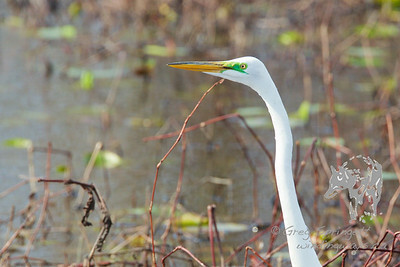 Egret Migrating, and was very patient about the people birding. Ever get that Sinking feeling? 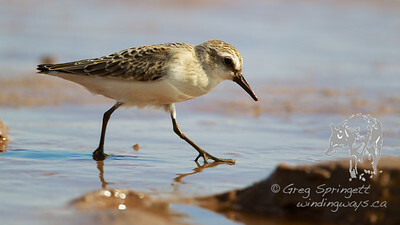 Even the birds are sinking into this mud. After the rain yesterday, that muddy muck was soup. Needless to say, you crawled and didn't walk! 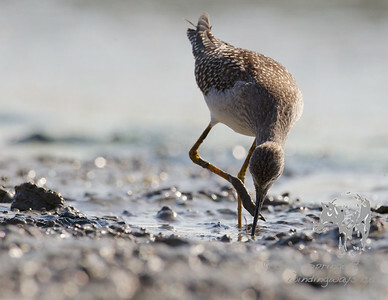 This is back again in the mudflats at Wildwood conservation area. 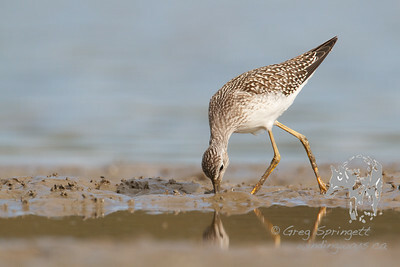 The lesser and greater yellow legs can still be found there in the mud. 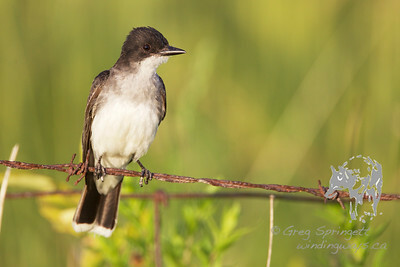 Not nearly the variety of birds as before. 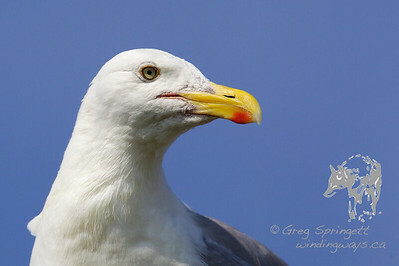 Most can be seen easily enough with binoculars or a scope. 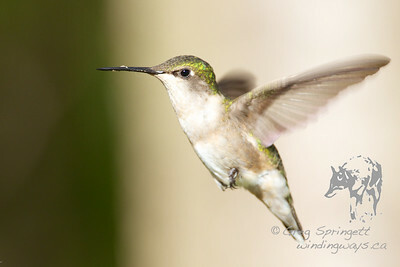 Ruby throated Humming bird coming to flowers on the family farm. The snowy was very tolerant of me, only glancing down as the shutter of the camera shutter clicked. Unfortunately it was not a fan of the snow mobiles that did not see either of us, and roared through. Down in the mud in the bay of Fundy. Interesting how they are willing to run around the human taking photos. 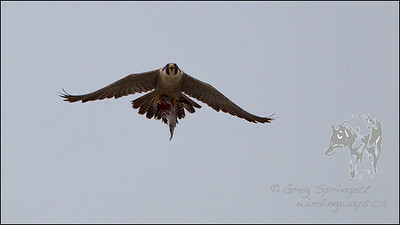 They never flushed, even with the pair of juvenile peregrine's showing up trying to flush shore birds. The past 4 years, its been a struggle to get even a fleeting photo of a Heron. I see them all the time, when I don't have a Camera. When I do have a camera... they are no where to be seen. 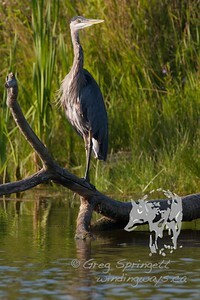 Not just the great Blue Herons, but the other herons and egrets as well. Luckily this one was only momentarily curious about me. Taking that moment to pose as if instructed for the photo. 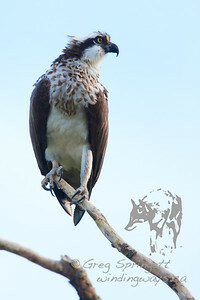 Although it did make me late to get photos of Ospreys in the golden hour. Oh well, I'll take this shot. 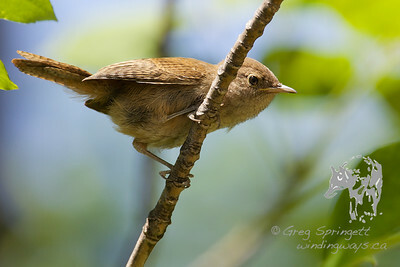 I was really surprised to find these stunning birds at Mer Bleue. I have always enjoyed having cedar waxwings around. 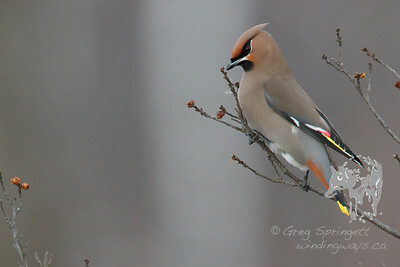 I could not get over the difference of bohemian waxwings, they were absolutely stunning! 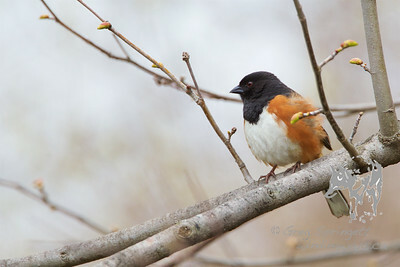 This bird was apart of a fairly large flock, that was weathering out a storm in the shrubs. Mystery trying to get her eldest, Mercury up and flying. He eventually did give chase, despite having eaten a pretty big lunch. She was seated on a post. Until, she leapt into the air flying within 10 feet of me. 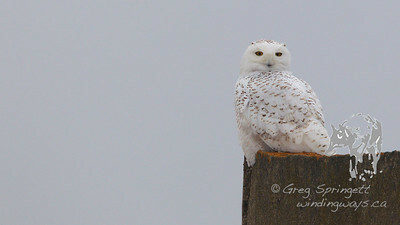 There was another snowy owl in the distance that she was headed off to. Bald Eagle hunting the geese behind the Milton Dump. 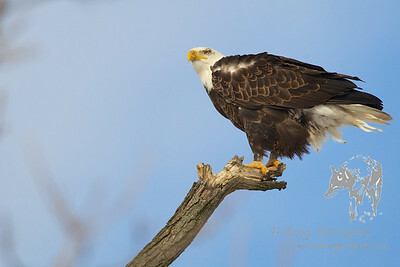 The geese enjoy the corn fields, and the Eagles can be found every so often keeping them on their toes. 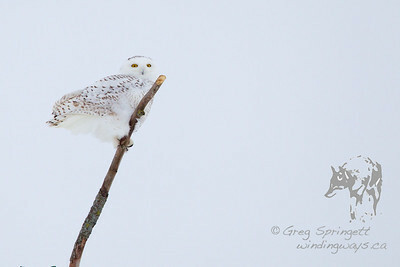 There was a GPS transmitter on this bird. This persistent little guy, insisted on having it's photo taken. I was setting up in the road to take landscape shots. And this little guy was unusually curious about what I was upto and came in for closer inspection. So of course that meant it needed a photo! 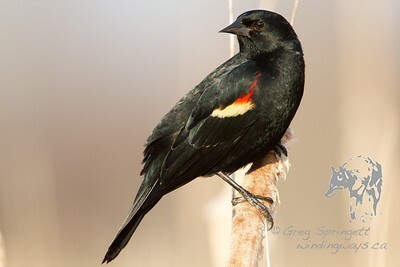 He was sitting on the remnants of an old corn crib. Gave me a cursory glance, before going back to looking for mice at the base of the crib. The first ones to greet you at the marsh, and the last to call out your departure. 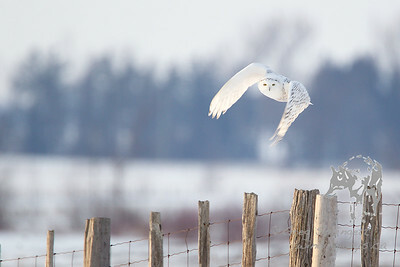 They were a surprise to see at Mer Bleue, considering how early in the year it was. The water was still icy, snow and frost lingered in the shady spots. 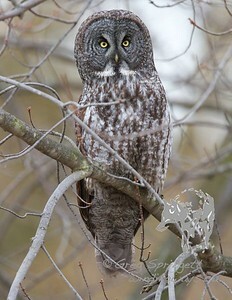 Usually the march break, I start finding them down in Point Pelee. These boys were fairly established, prior to even that. This boy in particular, was fairly friendly and photogenic. 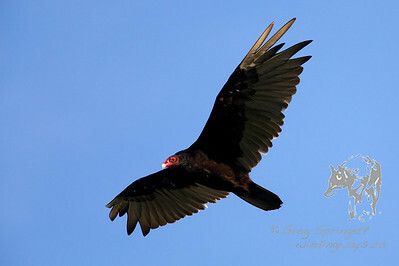 Love watching these giants soaring above the fields of the old family farm. Really enjoy taking photos of Sparrows. 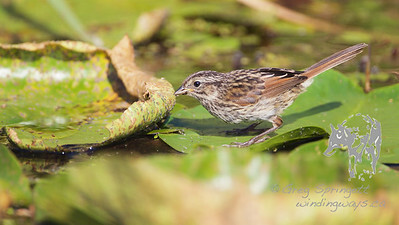 This little Swampy was bouncing all over the Lilly pads, getting within 15' at times. 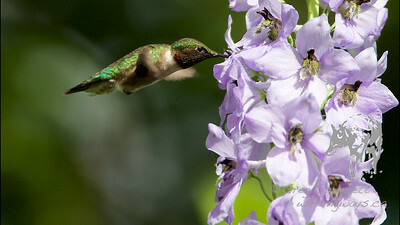 Male humming bird coming into the flowers. The humming birds nest some where around these flowers at the old family farm. Ever get a Sinking feeling? 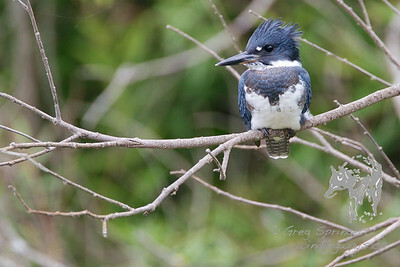 Rare moment of a kingfisher posing, and waiting patiently for the photographer.